Through precision radiation medicine, Elekta is helping clinicians focus where it matters, empowering them to protect the moments that matter for their patients. Elekta’s Precision Radiation Medicine is revolutionizing cancer care. Bringing together science, technology and clinical intelligence, we’re working with clinicians towards a future where everyone can benefit from precise and individually tailored radiotherapy treatments. We’re giving millions of patients the chance to live more moments that matter. For almost five decades, Elekta has been a leader in precision radiation medicine. Our nearly 4,000 employees worldwide are committed to ensuring everyone with cancer in the world has access to – and benefits from – more precise, personalized radiotherapy treatments. Our solutions for cancer care and brain disorders are tailored to target the tumor and protect the patient. Prof. Lars Leksell (1907 – 1987) is the inventor of radiosurgery and developer of the advanced radiosurgical platform that bears his name, Leksell Gamma Knife®. Elekta was founded by Lars Leksell almost 50 years ago. 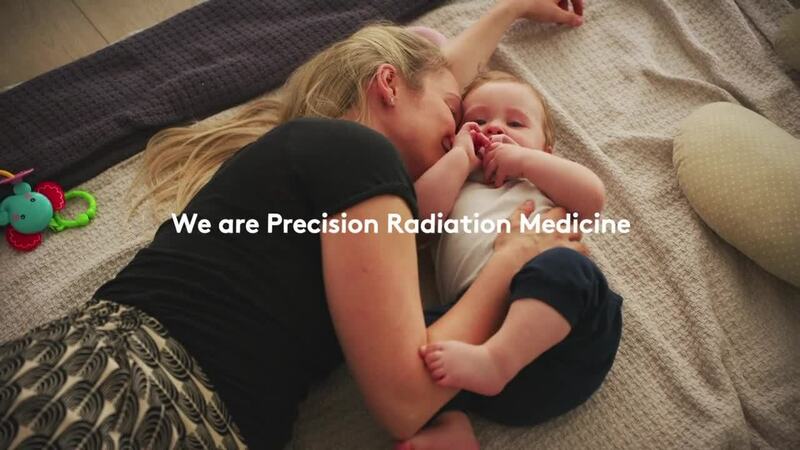 For Elekta, Precision Radiation Medicine means delivering globally accessible, precise and personalized radiation therapy that targets the tumor and protects the patient. Leveraging the intelligence of information-guided care, our radiotherapy can quickly respond and adapt to changing tumor shape, position and biology, all within a streamlined treatment plan. Elekta is pushing the boundaries of radiation therapy to improve access for advanced, high quality cancer care that offers high-end precision, is cost-effective, and efficient with precise, personalized treatments. Find out more about our headquarters and global locations, the management team, career opportunities and investor relations on elekta.com. Click here to contact us directly. 2. WHO cancer factsheet. Available from: http://www.who.int/en/news-room/fact-sheets/detail/cancer Last accessed: September 2018. 4. Lievens Y, et al. Radiother and Oncol 2017;125:175-177. 5. Atun R, et al. Lancet Oncol Commission 2015; 16(10): 1153-1186. Date of preparation: September 2018.